The image of motorcycle riders has transformed over the decades from rough-living bikers outlaws to middle-aged professionals over the age of 40. Motorcycle manufacturers balance their image to keep their rebel image alive, yet attract baby boomers who can afford pricey models. What about the younger bikers? Where do the riders in their 20's and 30's fit in a motorcycle market geared to appeal to their parents? According to MediaPost's Marketing Daily, Harley-Davidson has launched a new motorcycle brand targeted to younger riders. The Dark Custom line of Sportsters, Soft Tails, and Fat Boys are featured on a specialized web site, featuring bikes sporting darker paint jobs and a classic design. One of the Dark Custom bikes is the Harley-Davidson FLSTSB Softail Cross Bones. With the retro look of a Springer front end and other post-war era bobber styling cues like a sprung solo seat, half-round rider footboards, Gloss Black round air cleaner cover and chopped front fender, the Softail Cross Bones rides with a Black and Polished Twin Cam 96B powertrain, 6-speed Cruise Drive transmission and truly unique Softail suspension. As each Harley-Davidson Softail motorcycle declares its styling independence with exclusive components and inspired craftsmanship, the Cross Bones is a bold addition to an already free-spirited family. Many features of the Cross Bones and other Softails are reminiscent of restless riders of the past, whose defiant attitude resonates with those who march to their own beat in any generation. Another Dark Custom Bike is the XL 1200N Sportster 1200 Nightster. Stripped down and gritty, the Nightster reinterprets the Sportster legend with rugged, retro-rod styling. 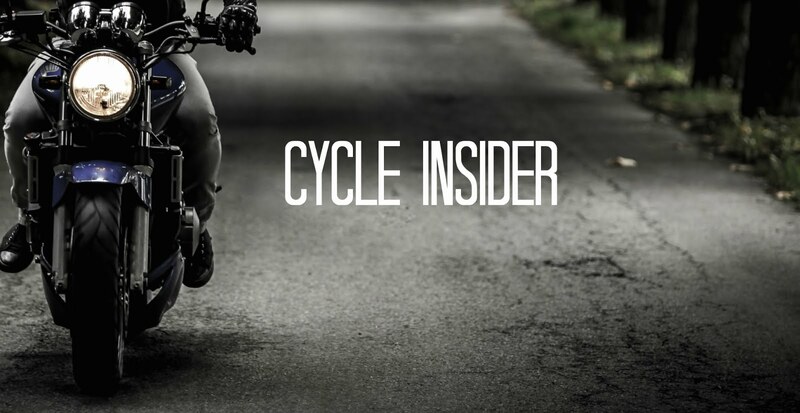 A solo seat and lowered suspension puts the rider just 25.3 inches above the pavement. Clipped front and rear fenders expose chunky tires. Wheel rims and hubs, forks and handlebars, hand and foot controls are finished in basic black. Marketing to young customers is tricky, but Harley-Davidson hopes their brand name and appeal will inspire a new generation of riders.